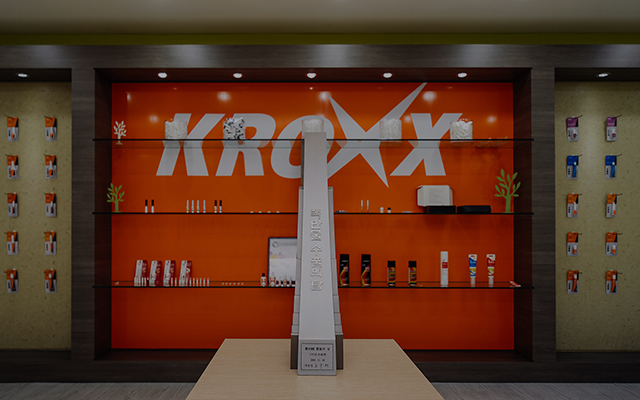 Kroxx, an amalgamation of the words 'Cross' and 'Fix', represents the strength of our adhesive products. 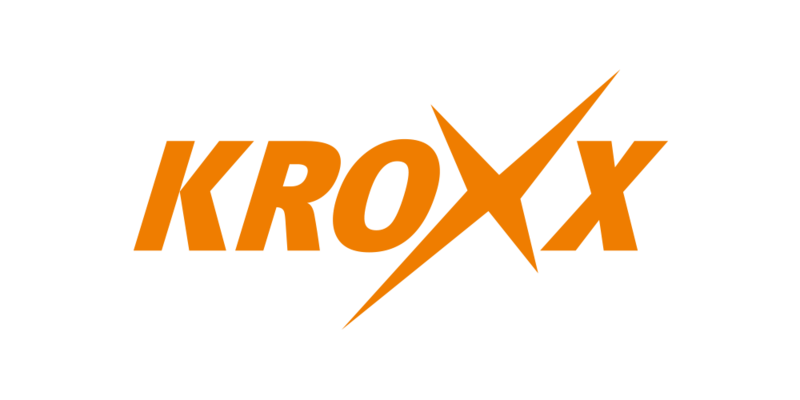 To enhance the image of a strong product, the letter 'c' in cross was replaced with a 'K' to from "Kroxx". 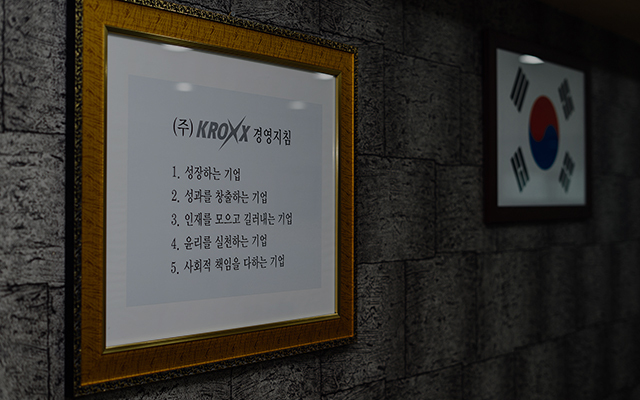 Kroxx's slogan is QUICK & STRONG. 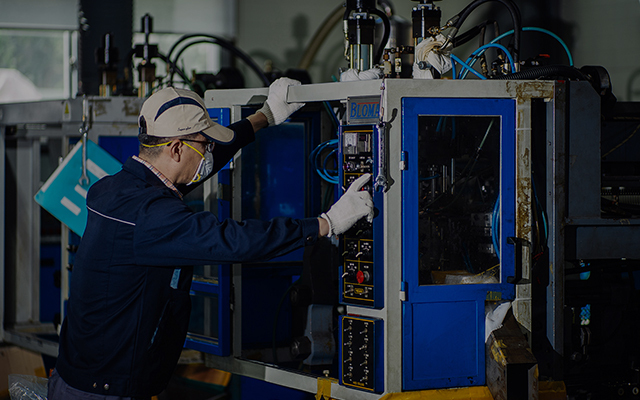 This briefly explanins the fast setting time and high strength of our range of super glues. 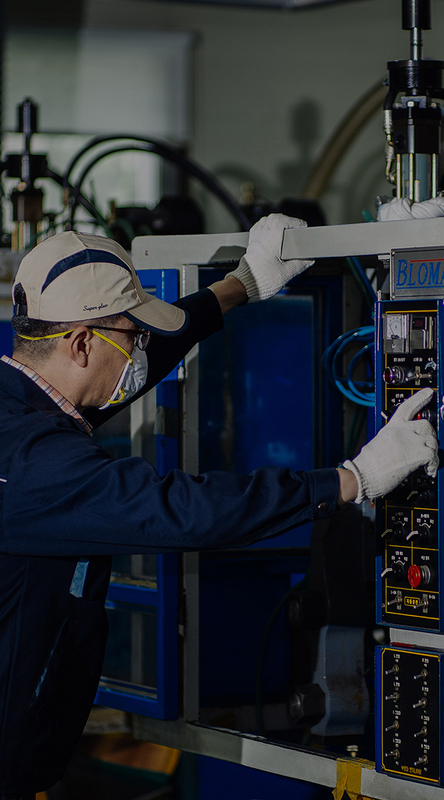 ViVi is the brand of our cosmetic glue. 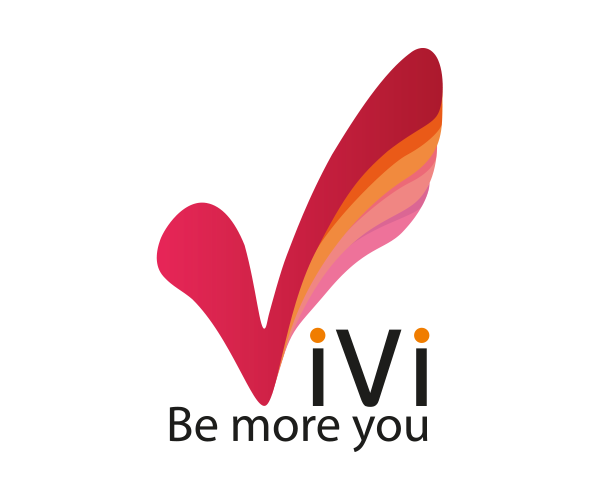 Our brand image is the figuration of butterflies' wings motivated by the word 'V' of ViVi. It implies to be widely spreaded to people. we tried to emphasize the feminity with the wing's curve. The ViVi, a combination of the words "visual" and "vivid", has a meaning to keep up with the rapidly changing trend as well. 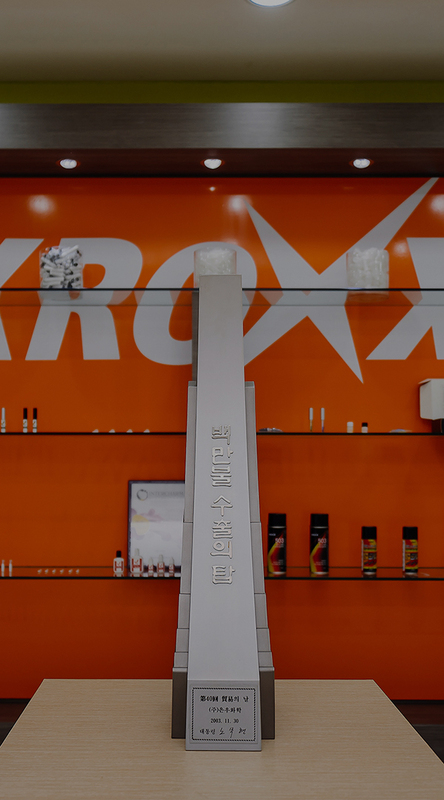 KnCo is Kroxx luxury beauty brand. 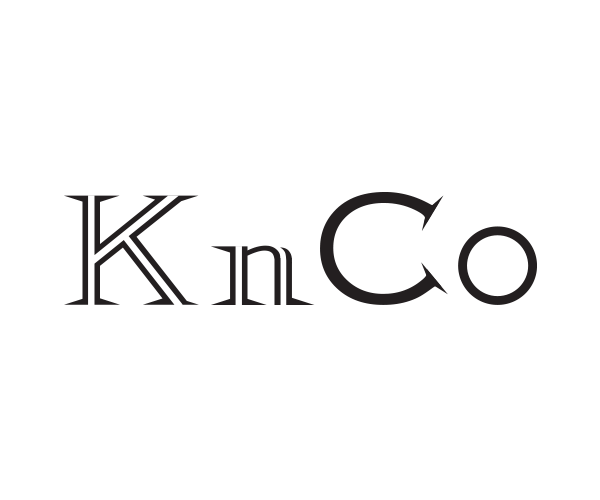 KnCo's "K" means Korea and Kroxx and "C" means Cosmetic. 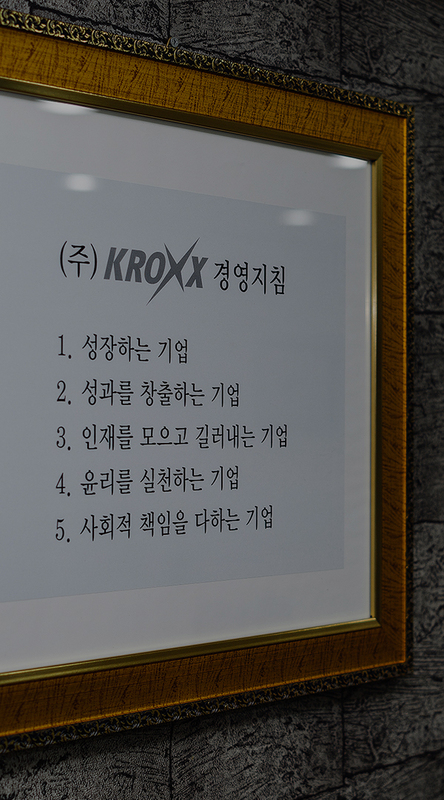 KnCo represents Kroxx and further implies ambition to become Korea's leading beauty brand. 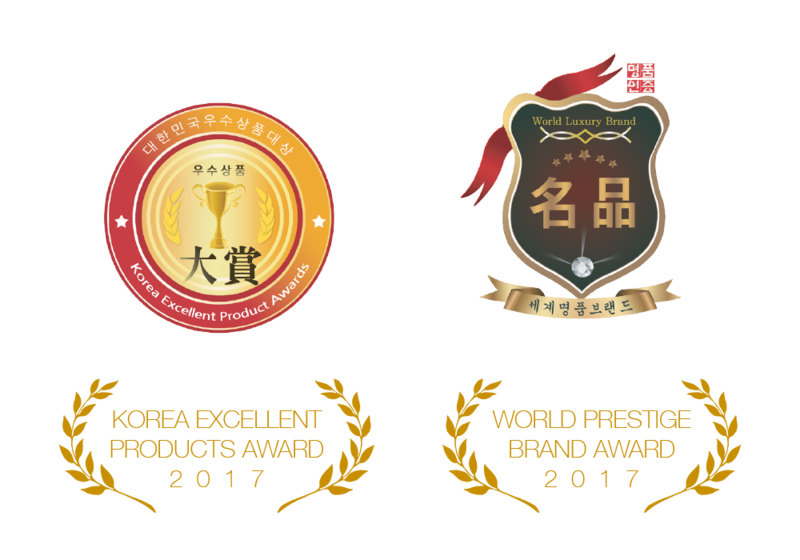 KROXX Co., Ltd. was awarded the world famous brand and the best product prize in Korea through superior quality and constant innovation.